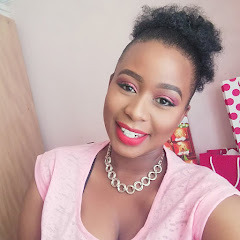 It's Monday we made it!!! 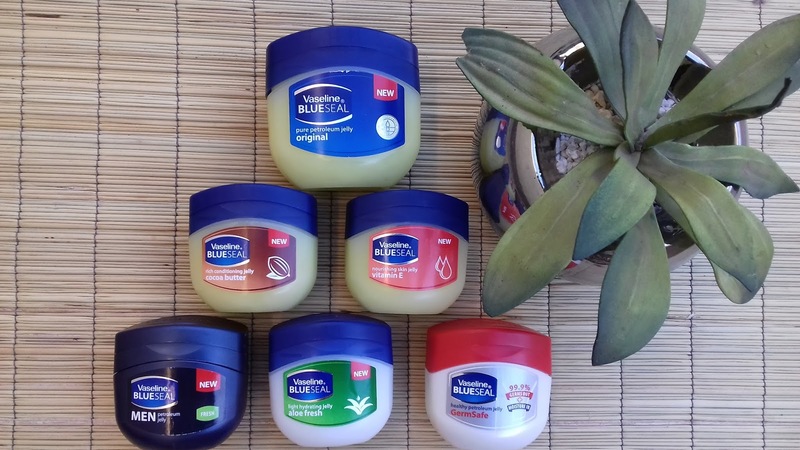 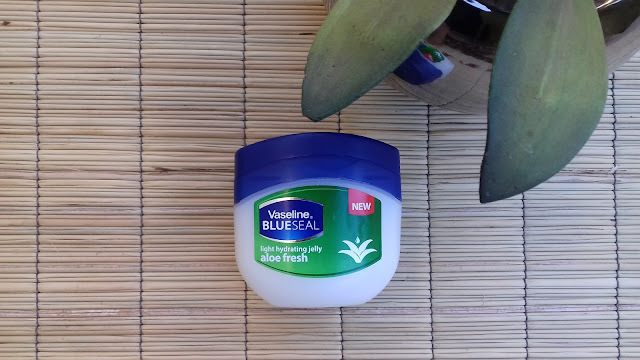 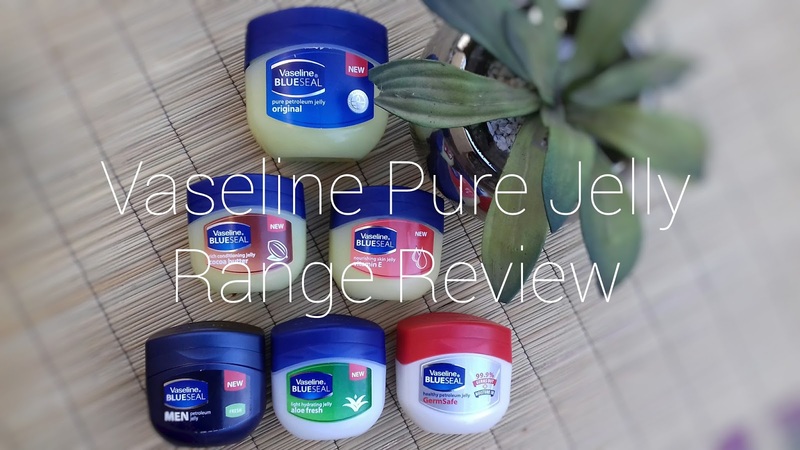 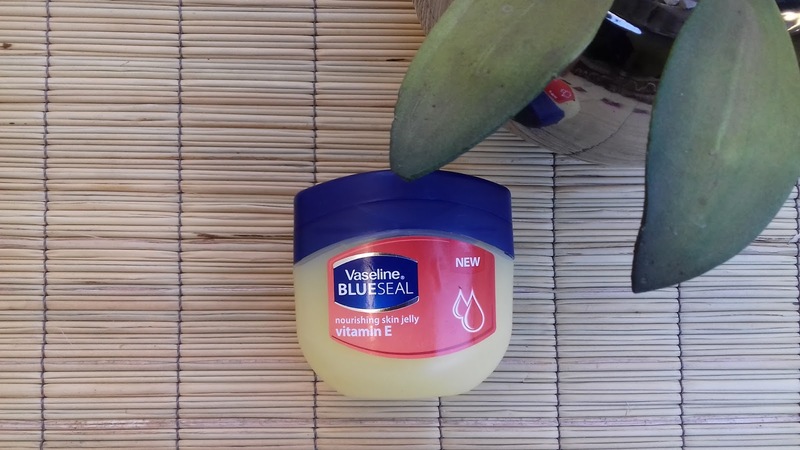 Today I thought that I should do something different and give a breakdown of the Vaseline® Pure Jelly Range. I have used most of the jellys and I hope that the summary does give you a clear breakdown the next time you go shopping. 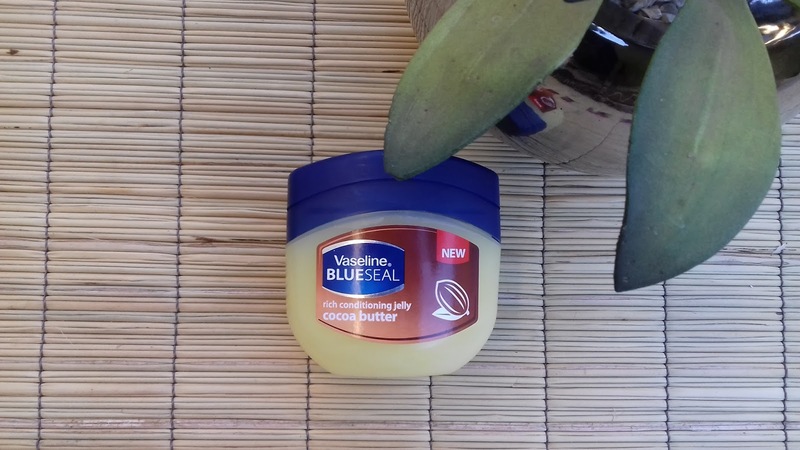 Which is why I have asked that you nominate a school of your choice,because good skin habits start at an early age. 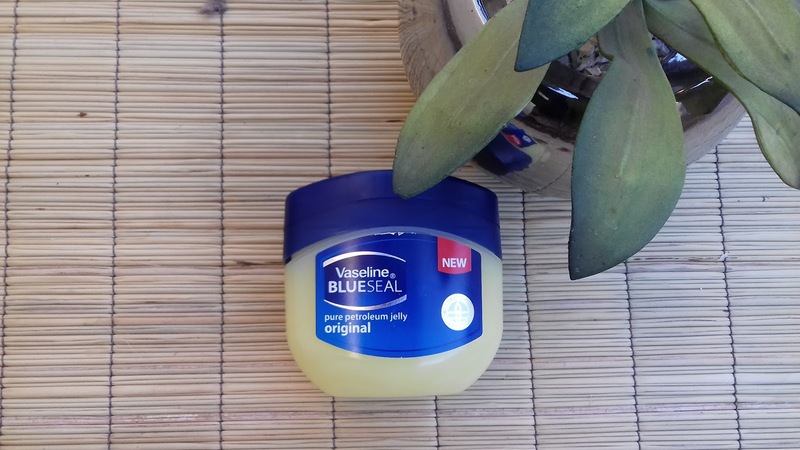 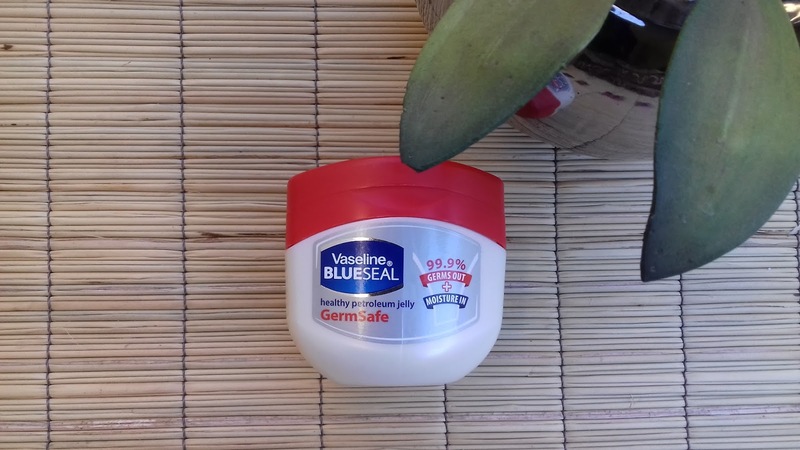 You can read more about the giveaway and Vaseline® Healing Project HERE (Competition closes on the 26th of August 2016,so you still have a chance of winning). Let me breakdown the Vaseline® that we all love so much. 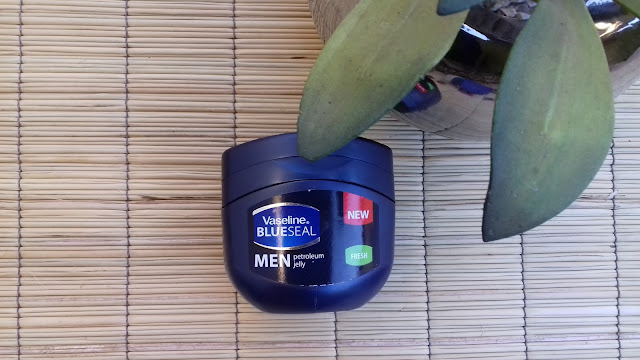 Vaseline® Men Petroleum Jelly Cooling is a petroleum jelly that has been created especially for men’s skin care needs. Like all Vaseline petroleum jelly products, it has been triple purified and effortlessly locks in moisture to keep skin soft and smooth.